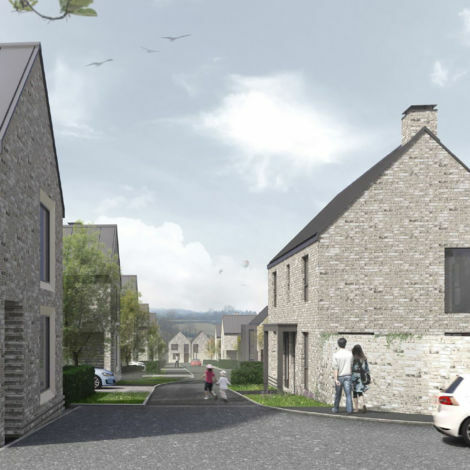 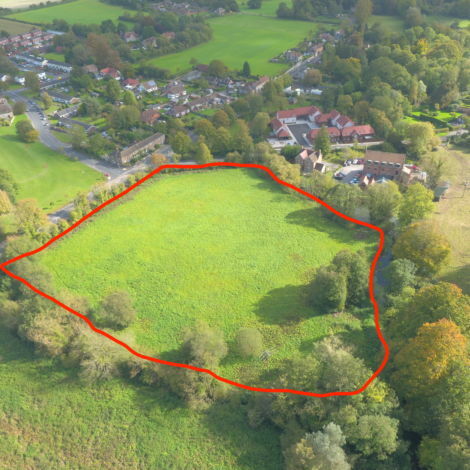 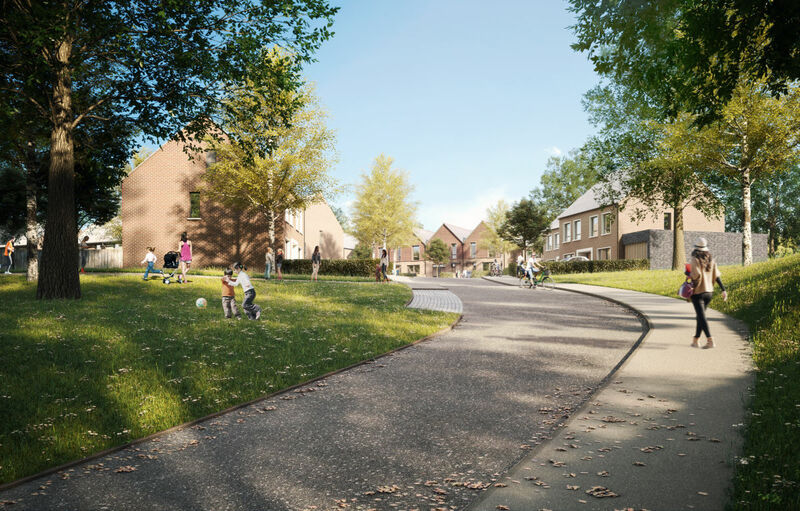 Backhouse is thrilled that our next residential development at the former Westbury Hospital site has received planning consent from Wiltshire Council. 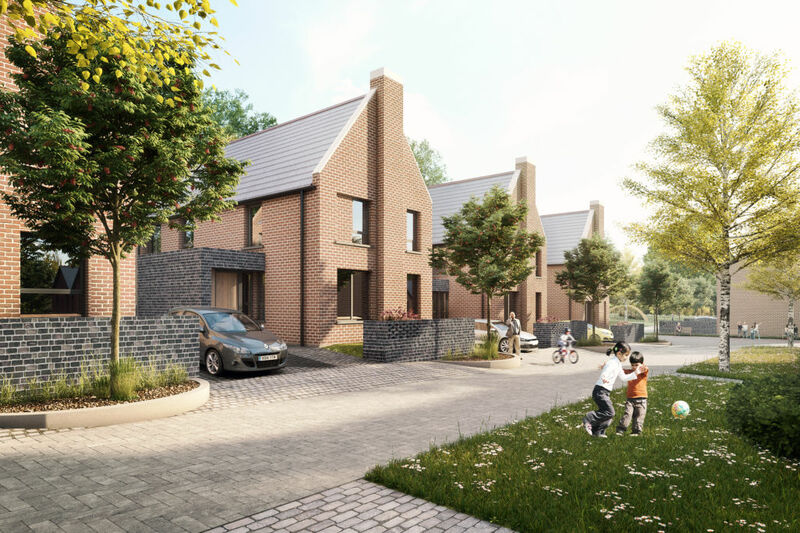 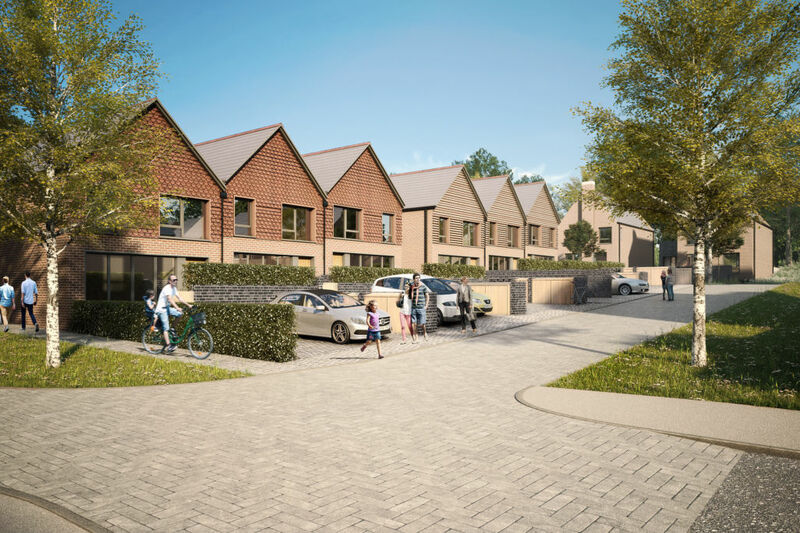 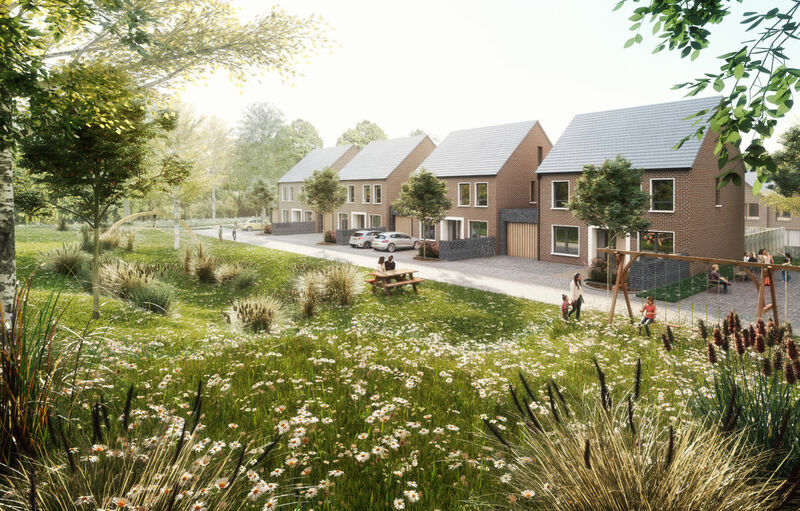 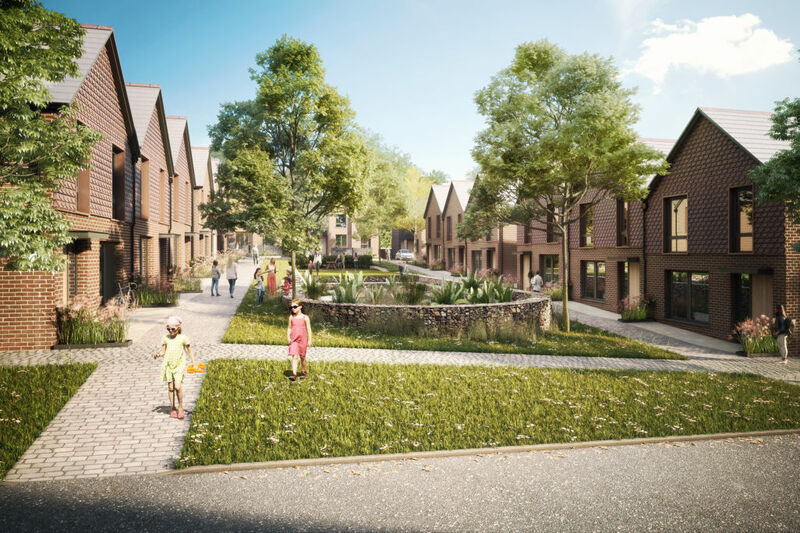 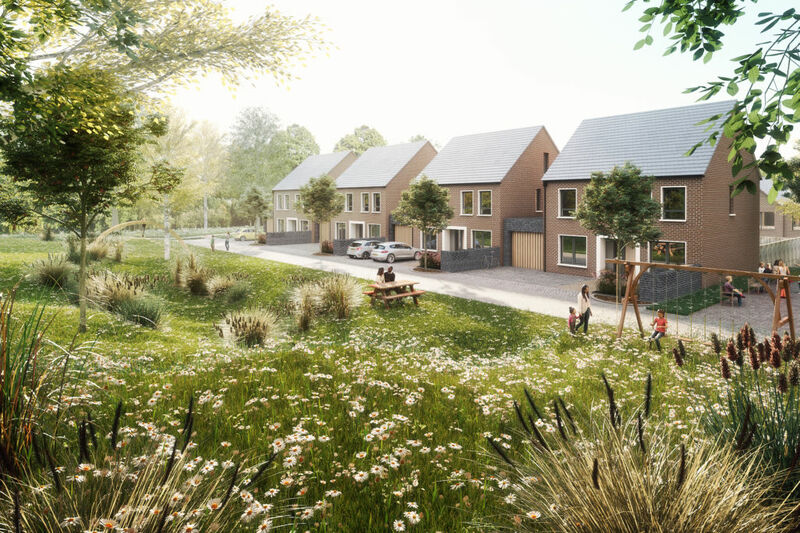 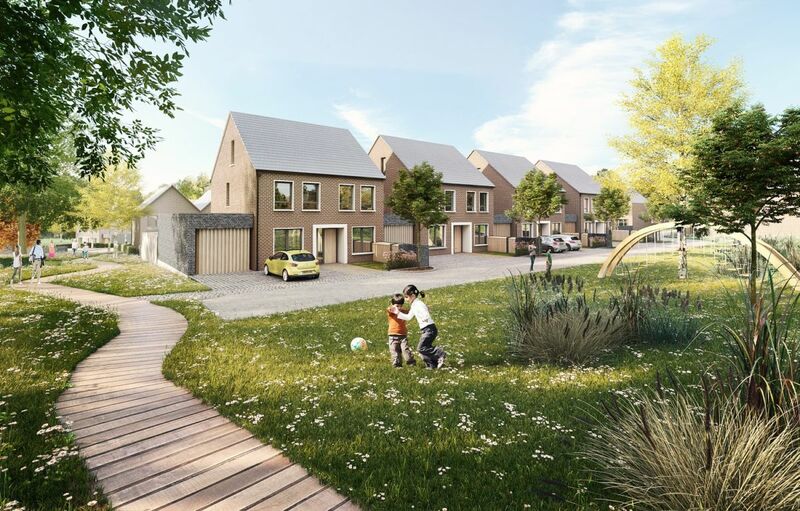 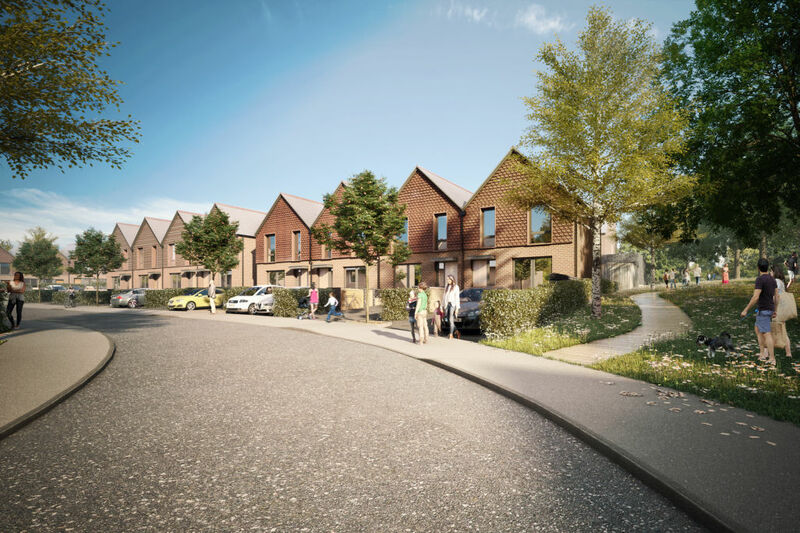 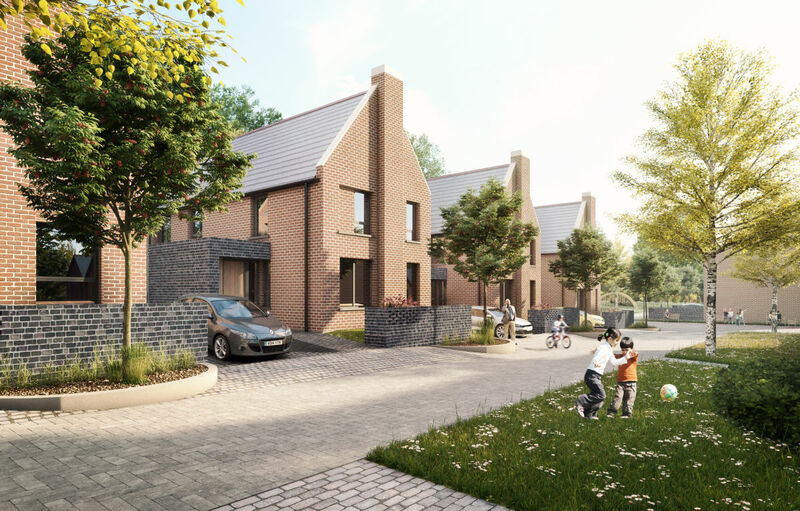 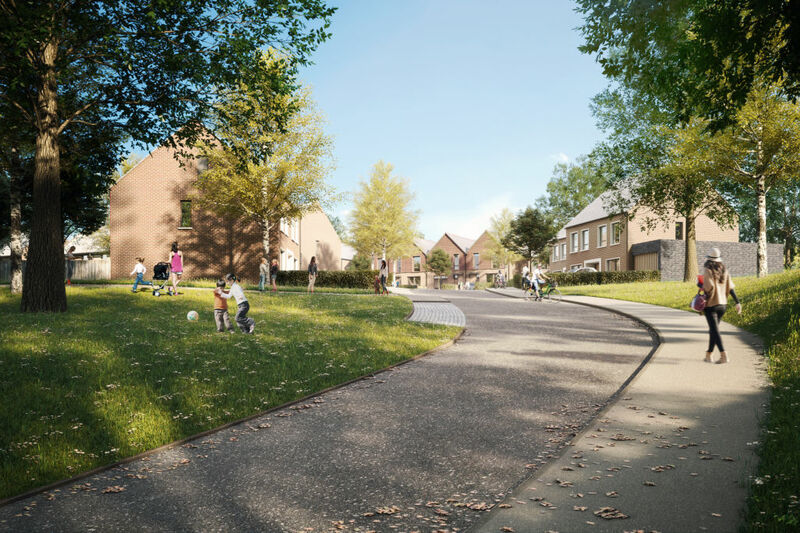 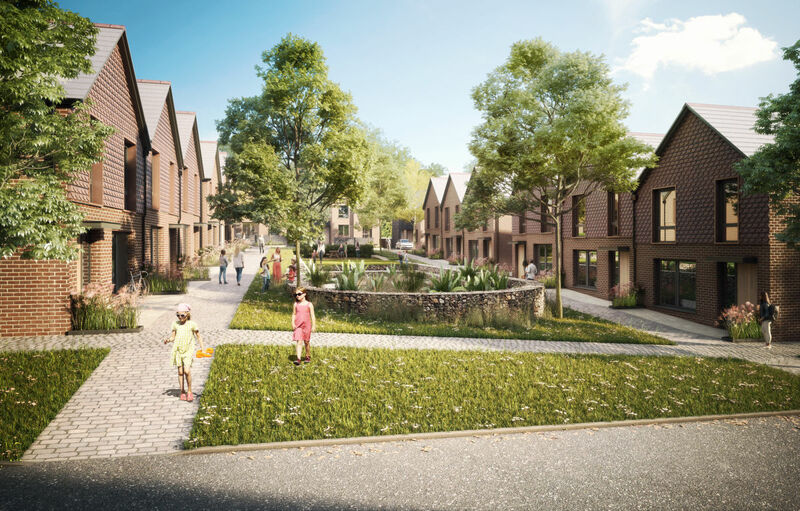 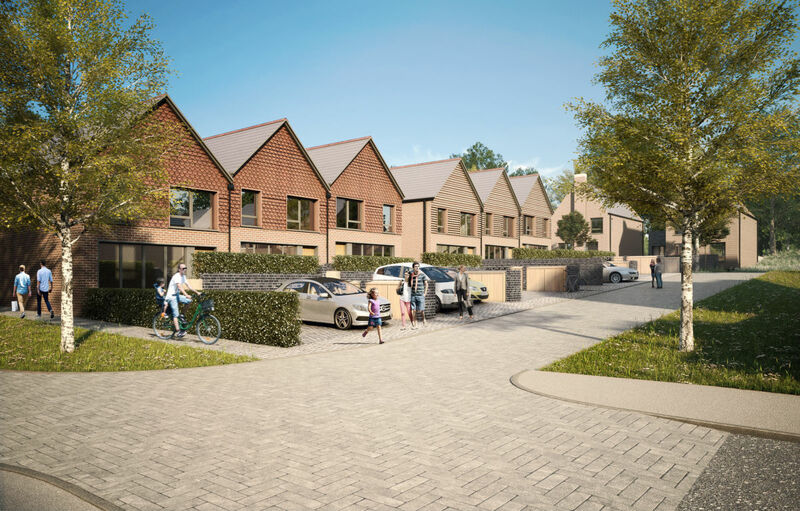 We now begin in earnest to deliver 56 new homes, creatively designed by AHMM to provide an outstanding new residential area close to the centre of Westbury. 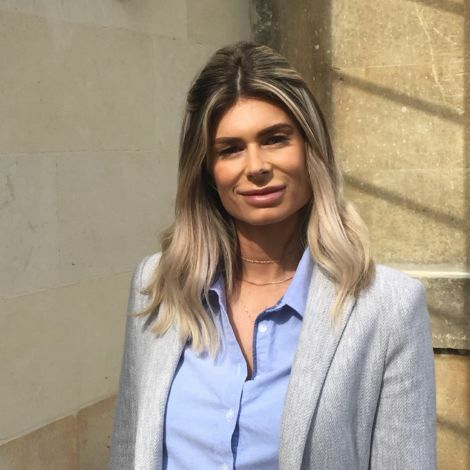 We are also proud to announce that we will be working with Wiltshire based housing association, Selwood Housing, to deliver the affordable homes as part of our scheme. 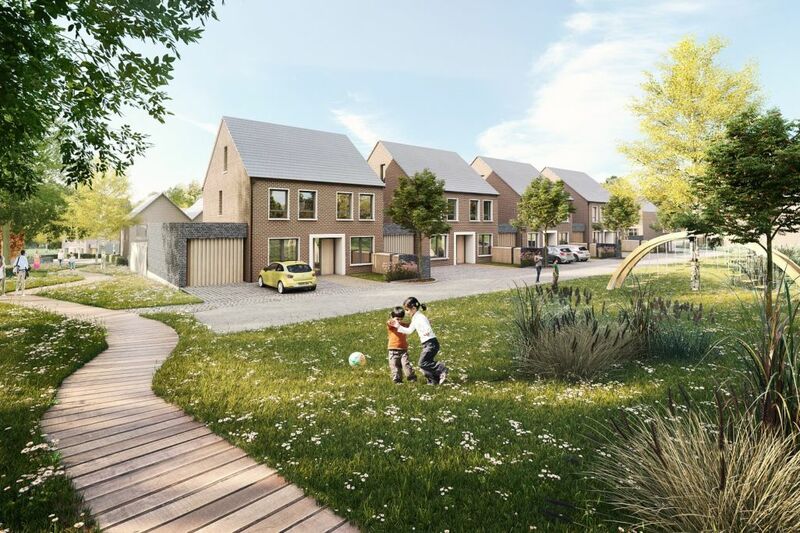 Together we look forward to creating a vibrant and thriving new design-led development that sets the bar for new homes in Wiltshire.